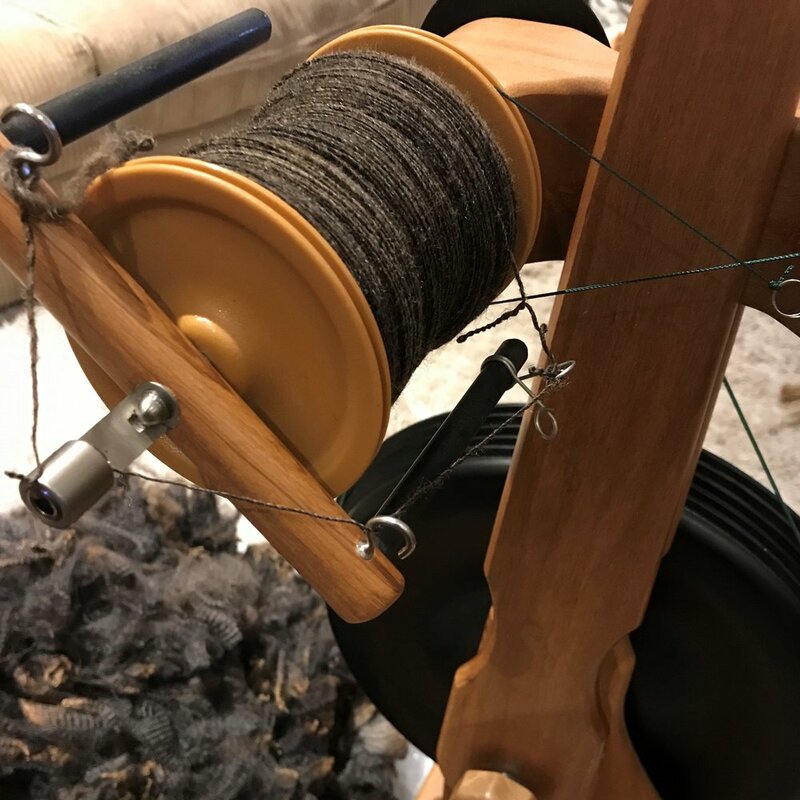 The Guild is a vibrant hub of textile activity for those who spin, weave, knit and crochet not only with wool but also with cotton, linen, angora and a variety of fibres from non-animal sources. We share our knowledge, skills and resources. Come and see what is available. Tagged Inner North Melbourne, Textiles, Week Two (6-12 August), Beginners Welcome, .